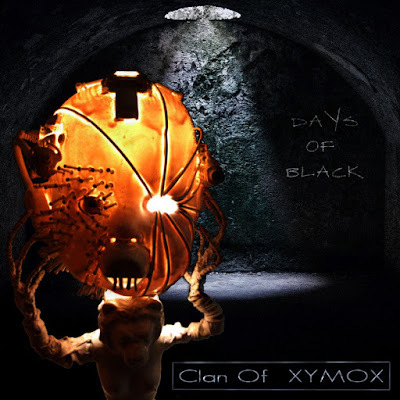 Darkwave legends Clan Of Xymox announced a tour in support of their new album Days Of Black, their first new album in three years. Don't miss the electro-goth rockers at El Club in Detroit on March 18th. Grab tickets here. Check out the full North American tour itinerary below the video for their latest single "Loneliness" and stream Days Of Black on Spotify.